When veteran award-winning film producer Richard Elson was trying to put together an unlikely documentary about a neighborhood in Montreal where a community of Hasidic Jews lives side-by-side with French Catholic neighbors, the major funding agency he approached turned him down. Analysts were convinced that Elson and director Garry Beitel would never gain access to the people who were supposed to be the subject of the film. Elson has won awards for films on subjects ranging from blue whales to science fiction writers—even an Academy Award nomination for The Colours of My Father. It’s a wide-open approach to the world that the producer says is no accident. "I believe that what I do is a reflection of the value of a liberal arts education," Elson says. "Not just what I learned in the classroom, but from the exposure to people and ideas in a great variety of disciplines." You must take risks on the projects that you believe in. If you believe in a film idea and a filmmaker, then you can convince other people to either fund it or eventually broadcast it. You must also surround yourself with excellent people on your team to create and complete projects. An element of that is investing in people in an initial project that will lead to others in the future. I have often worked with filmmakers on their first significant project and then worked with them in the following years on a number of other films. What should Wabash be doing to instill this entrepreneurial spirit? Give students opportunities to work on projects that involve both risk and teamwork in circumstances that are the closest possible to real-world settings. 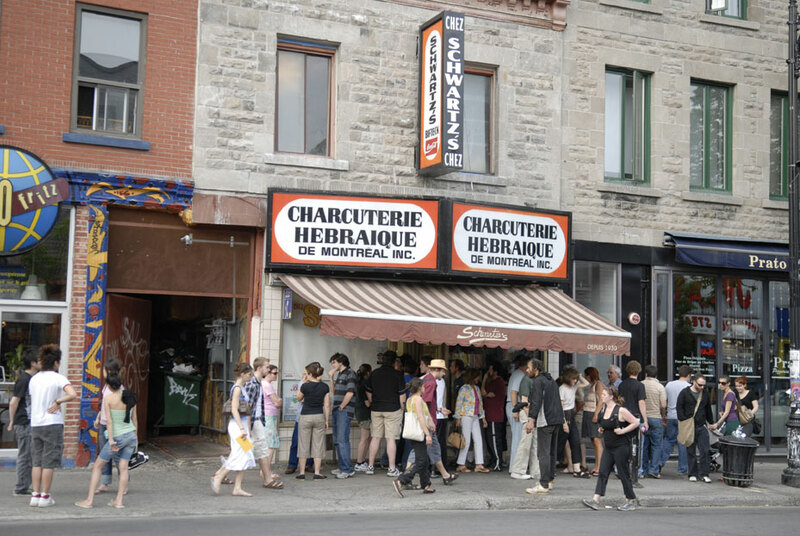 Photo: Montreal's famous Chez Schwartz's deli is the subject of Elson's most recent production.